This is the story of my tiger cruise in April 2013. 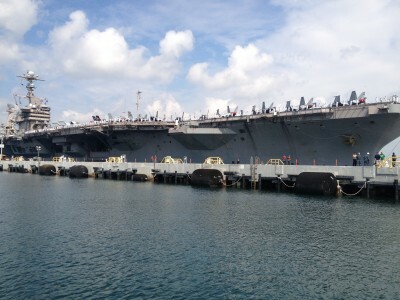 It is an account of my six days on the John C. Stennis CVN 74 aircraft carrier, riding fromHawaiitoSan Diego. 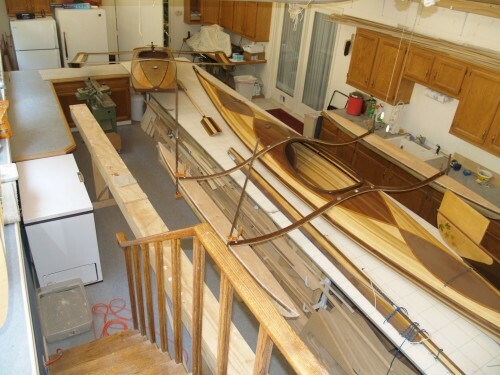 We were given access to the entire boat, save a few classified areas like the reactor department. Most, if not all, of the details in this account are from memory, which hopefully explains why I use so many approximations and generalizations. If you find aircraft carriers interesting – which they are – then you may enjoy some of the details I teased out during my trip. 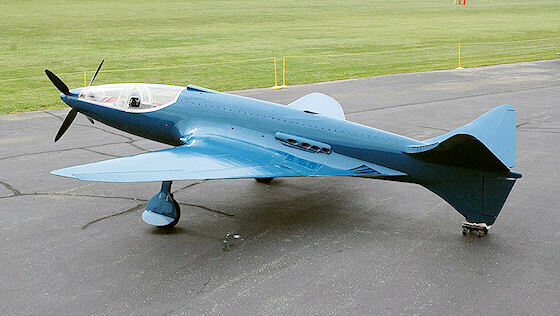 Carlson Design Participates in Replica Bugatti 100p Airplane Project.